When is a shoe box more than a box? 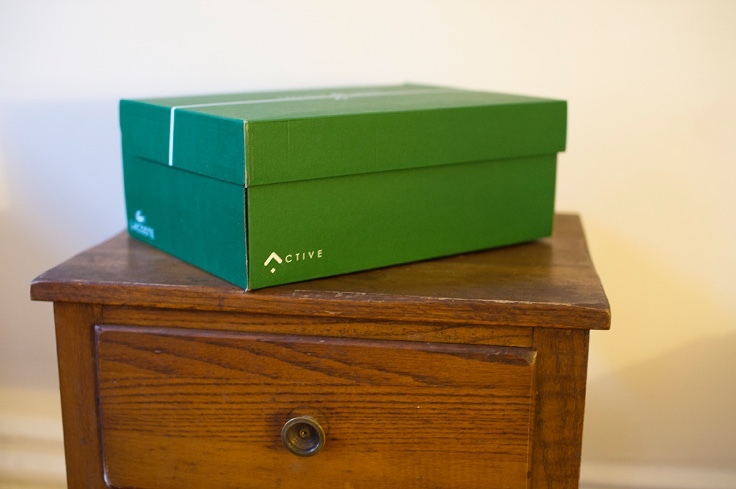 Blog » When is a shoe box more than a box? When it is a pinhole camera. presented in class. A couple of classmates have built these basic light-tight image recording devices in the past. I hope I have the same success. Jacqui - Looking forward to the magic that comes out of that green box . . .